Speaking at the Subsea Expo yesterday, UK Commercial Manager Nina Holm Viste said Shell is eyeing more opportunities to tie-back to Shearwater as part of the plan to prolong the installation’s life. In December, Shell sanctioned a plan to lay a new pipeline which will reroute gas from Shearwater to the St Fergus terminal in Aberdeenshire, rather than the East Anglia coast. Analysts said this could make nearby discoveries, which have struggled to reach sanction, more commercially viable. 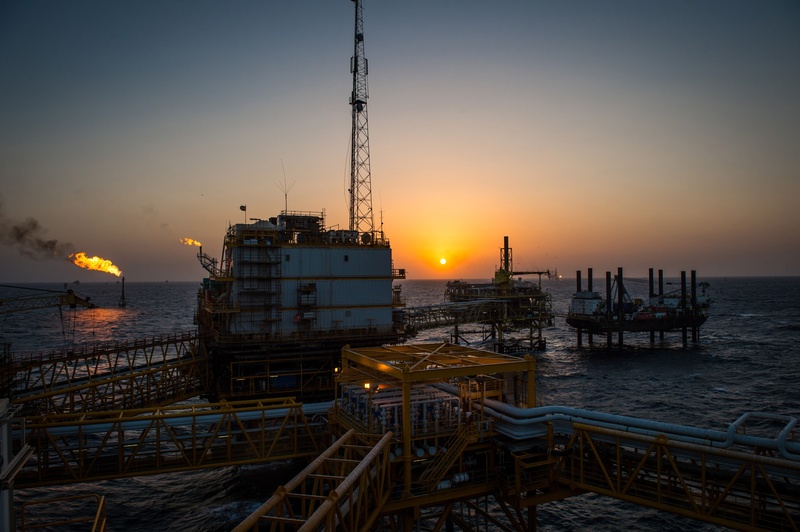 Jack Allardyce of Cantor Fitzgerald highlighted that the platform could play host to production to the nearby Jackdaw project which has been “mired in development purgatory”. Speaking at the conference, Ms Viste said: “At the heart of the Central Graben Area plan is Shearwater, a robust host export system. 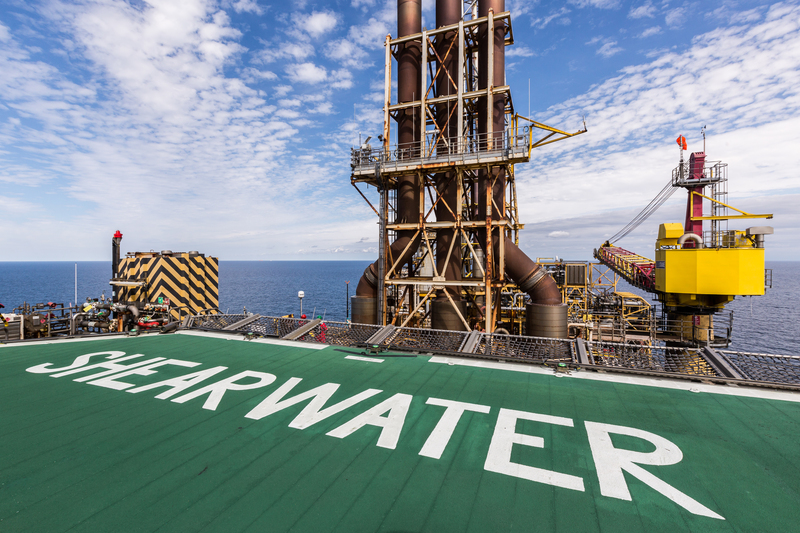 “The Shearwater strategy is underpinned by the replumb project into FGL (fulmar gas line) and Segal (Shell Esso Gas and Associated Liquids system), and enabled by volumes from Fram, Arran and Columbus. And we also have our eyes on the other tie-backs too. “This, together with the renewed longevity of Shearwater itself, will enable a true MER outcome for the Central Graben. “I am proud to say that Shell UK in 2018 took three FIDs in the Shearwater area. This was Shearwater re-plumb, the Fram development and the Arran development. We also enabled the Columbus JV to make their own FID decision.